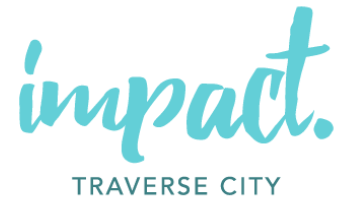 Firefly, 310 N. Cass St.
Hagerty Center at NMC, 715 E. Front St.
Stop by our booth at the Grand Traverse Woman Business Luncheon to learn more about the Impact 100 model and how the women of Impact 100TC are changing our community. Leland Lodge, 565 Pearl St. Membership Information Night – Last Call! Harrington’s By the Bay, 13890 S W Bay Shore Dr.
City Opera House, 106 E. Front St.
Little Bohemia, 540 W. Front St. 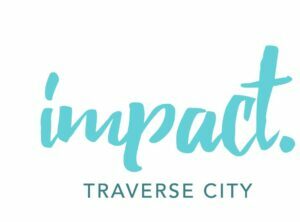 If you're a local non-profit considering applying for an Impact 100 Traverse City grant, this event is for you. Come meet with our team of experts as they explain the process and how to make your application shine. If you're interested in serving on a focus committee and helping to select the finalists for our 2019 grants, be sure to attend one of our training sessions. These sessions will teach you everything you need to know about reviewing grant applications.